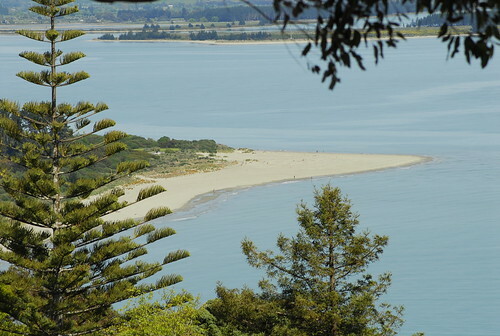 Tahunanui sits mid-way between Nelson and Stoke on the coastal side. 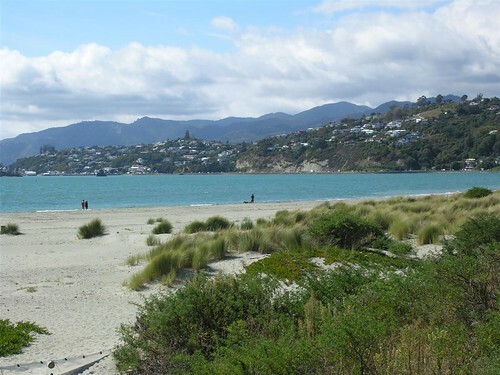 Its famous for its Tahuna Beach, which attracts thousands each Xmas, with many thousands staying at the nearby Tahuna Beach Holiday camp. 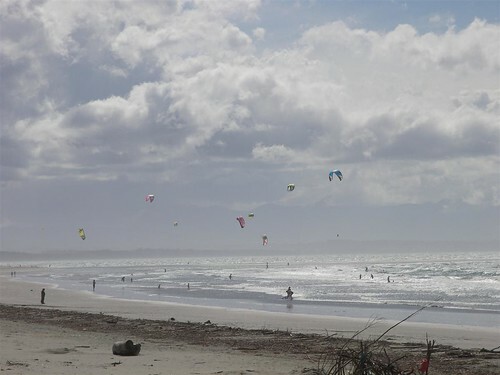 Beach activities are a favorite along here, and there is a very active Kite Surfing area at the north western end of the beach. 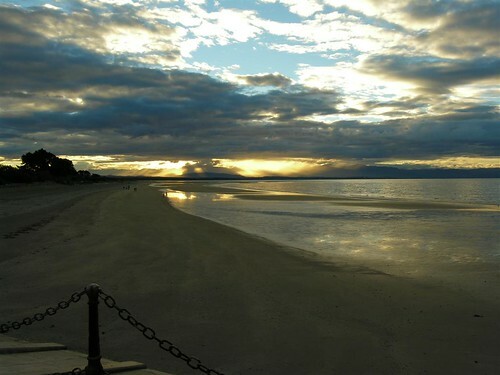 The Model Railway, Bumper Boats, Mini Golf, BMX track, Skating Rink are amongst the many activities that can be found in the area close by the beach. Large playing field are here to take advantage of too, like for kite flying for instance. There area small range of shops here, with the area mainly being populated with cafes and restaurants and food outlets, but you are beside the beach and that‘s what you want in summer. 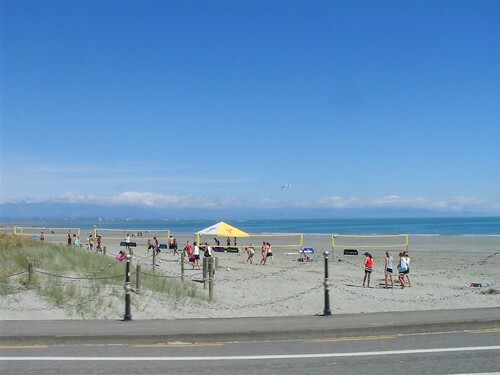 Tahunanui is served by bus links from Nelson, Stoke, and Richmond. Taxis are also a popular form of transport. In summer you’ll be surprised to see what comes out in the form of transport, we‘ve had rickshaws, tut-tuts, and even as currently a 1930‘s renovated bus. 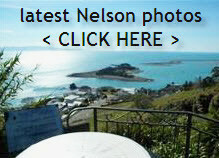 Tahunanui is home to the overall 2005 NZ Winner of the excellence and best re-developed bar, Smugglers, and it is crowded most nights still. Many other cafes and restaurants line the roads to the beach, so finding somewhere to eat each night shouldn‘t be a problem.